Texas guard Eli Mitrou-Long planned on some rest and relaxation after a first-round NIT win over South Dakota State. Texas’ second-round opponent will be Xavier, which knocked off Toledo 78-64 on Wednesday. 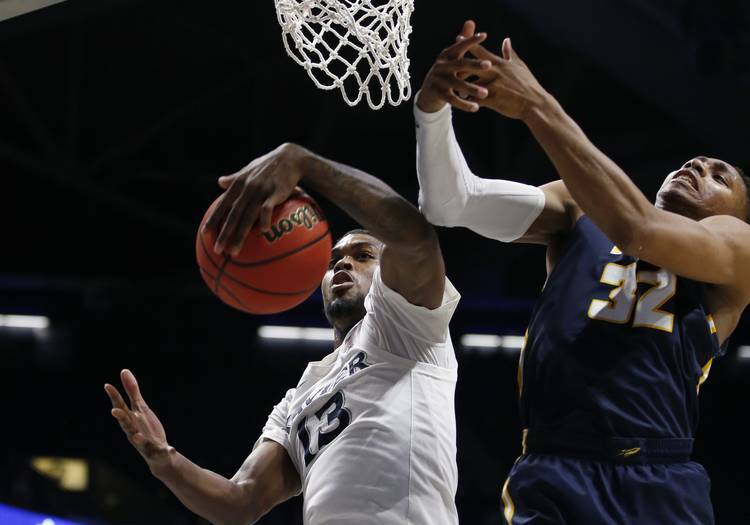 Naji Marshall had 20 points and a staggering 21 rebounds for the third-seeded Musketeers (19-15). UT announced the game is scheduled for 3 p.m. Sunday at the Erwin Center. Tickets will once again be $12 or $14, and the game will be broadcast on ESPN. This will be the fifth all-time matchup between the two schools. Xavier won the last matchup 79-71 during the 2004 NCAA Tournament. The most memorable thing about that game was how former UT coach Rick Barnes spent all night yelling at the officials. Xavier shot twice as many free throws as Texas did in the NCAA round of 16 matchup. Longtime official Ted Valentine, known for giving as well as he took, finally granted Barnes’ wish and ejected the coach with 3.9 seconds left for leaving the coaching box. 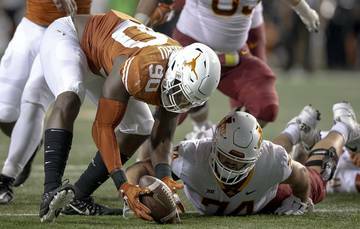 It was Barnes’ first ejection at Texas and only the second of his career. Meanwhile, there was more interesting news coming out of Tuscaloosa. No. 1 seed Alabama lost to No. 8 seed Norfolk State, which was a boon for second-seeded Texas (17-16). The higher seeded team usually earns hosting duties the NIT. Texas is now the highest seed remaining in its bracket. If the Longhorns can knock off the Musketeers, they will likely host a regional final game with the chance to advance to New York for the NIT semifinals. It’s unclear how many people will actually show up, though. The announced attendance for the first-round win over South Dakota State was 1,739. Actual number of humans that showed up: 1,591.